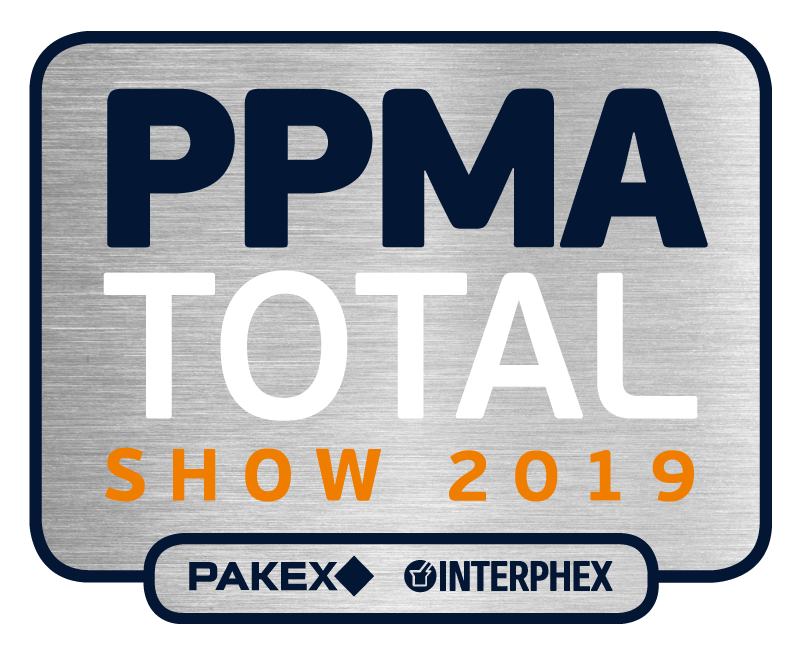 Following on from success at PPMA Show last year we will again be exhibiting at the NEC, Birmingham in 2018. 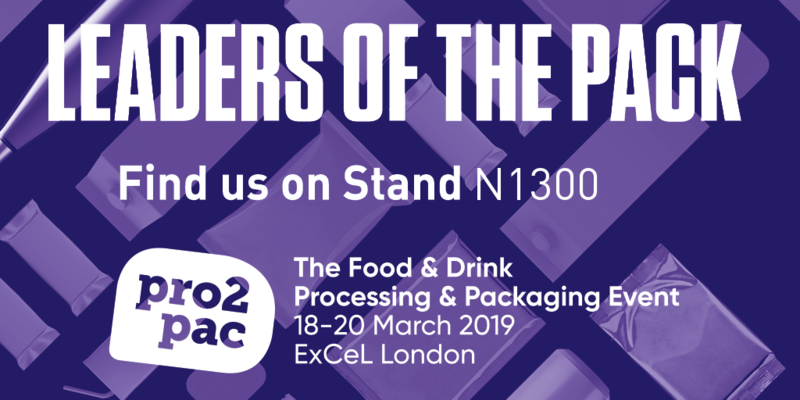 Join thousands of manufacturers of food, drinks, pharmaceuticals, chemicals and FMCG as well as contract packers and more, who every year find inspiration and new ideas at this unmissable show. Following the success at Foodex 2016 we will again be exhibiting at the NEC, Birmingham on 16th to 18th April 2018. Foodex 2018, the UK’s premier trade event for the food and drink processing, packaging and logistics industries, is returning in 2018 to offer a one-stop shop for manufacturing professionals across the full industry spectrum.